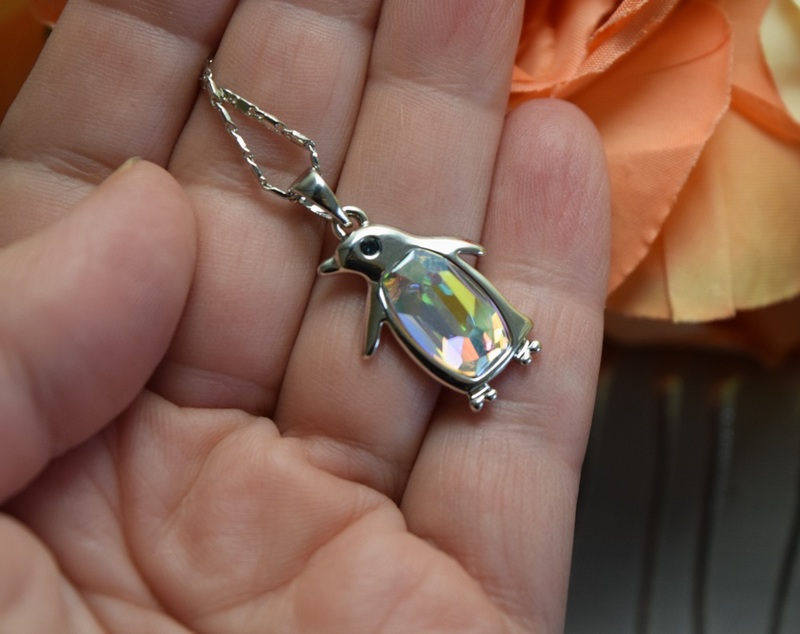 s. Something I have always loved is crystal pendants, specially whimsical or cute ones. 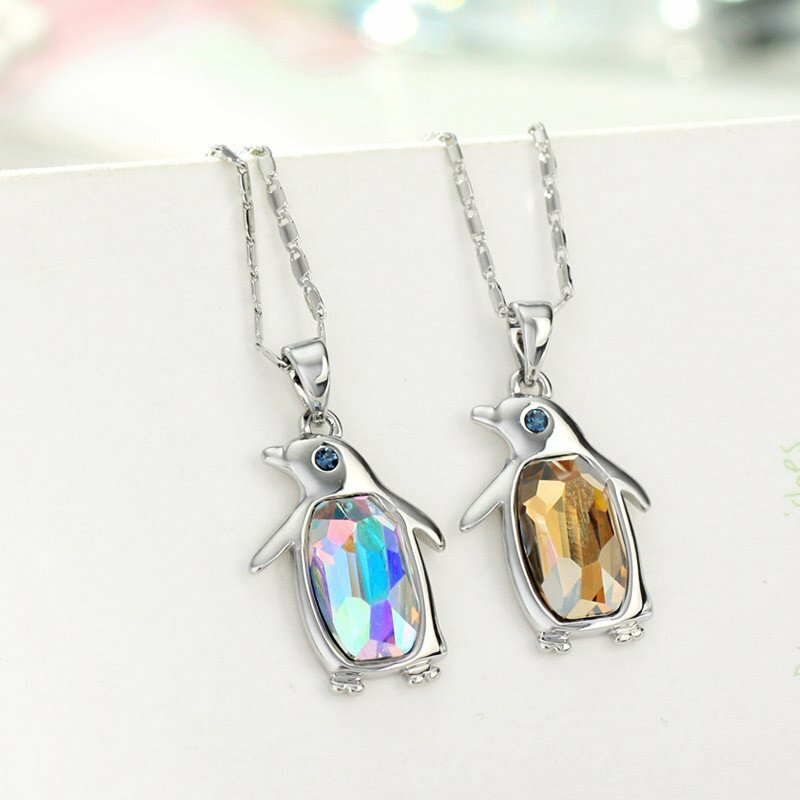 So, I was super excited to find these absolutely adorable Austrian crystal penguin necklaces and earrings. They are just so darn cute. 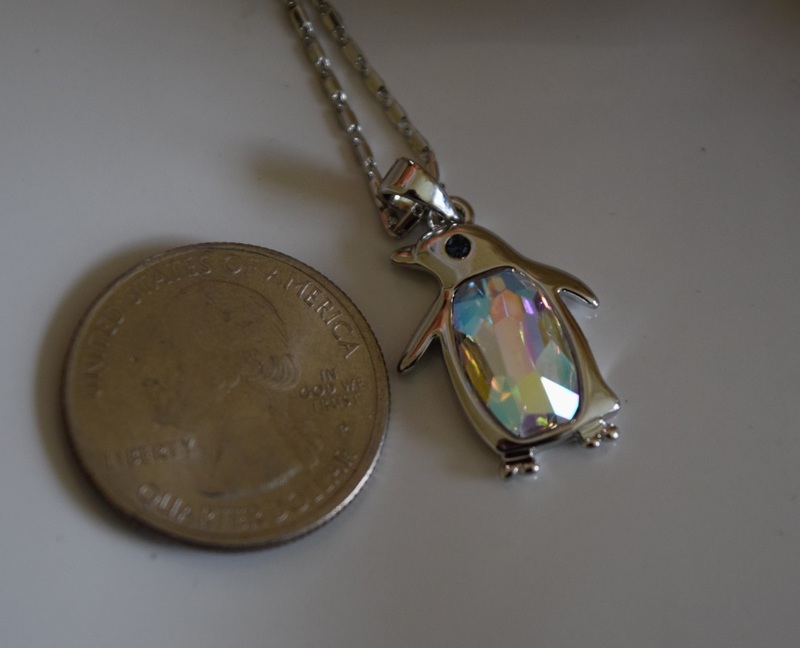 They come with a nice rectangular link chain and have a lot of shine. The eyes are Czech rhinestones. 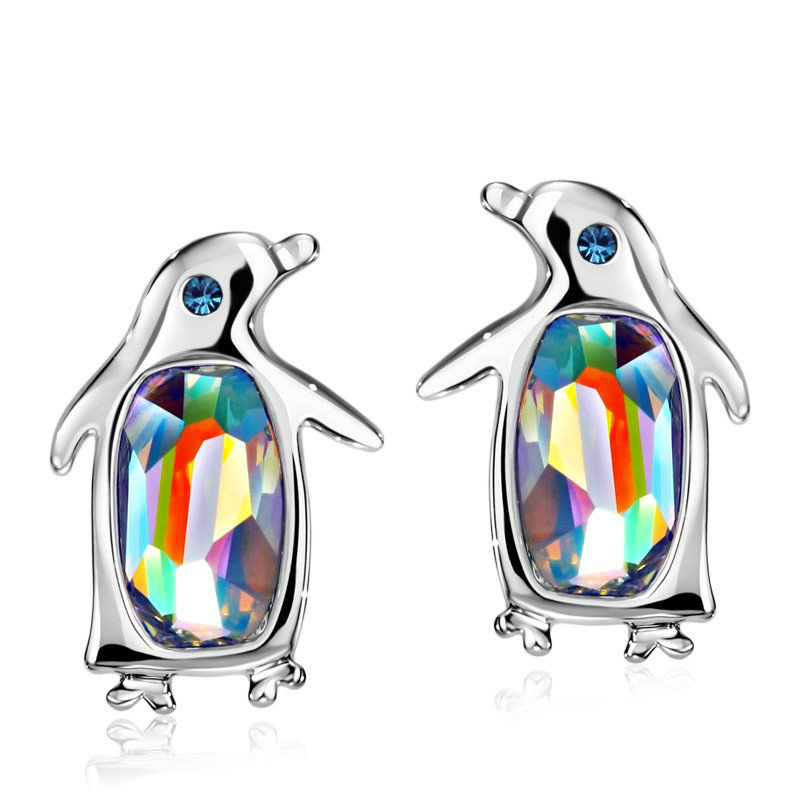 The penguins come in either a clear prismatic crystal version or an amber crystal version. 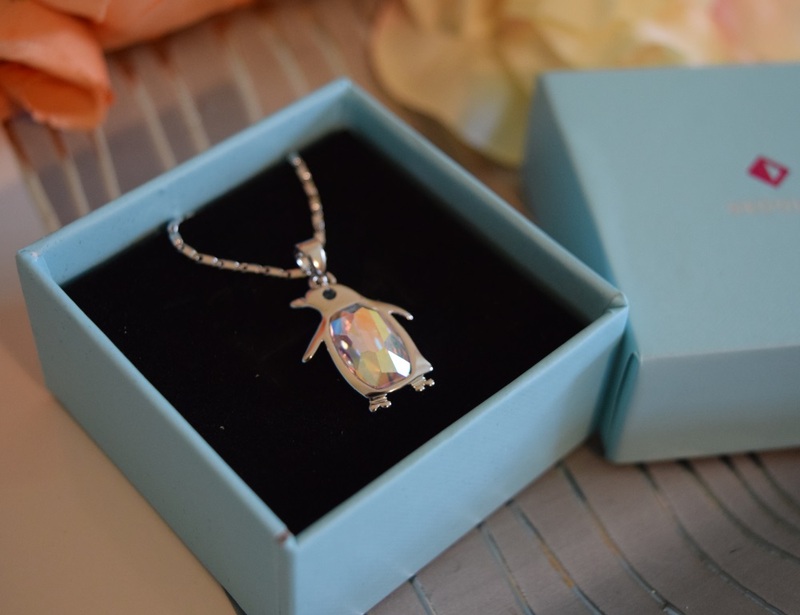 Each necklace comes in a nice gift box as well. I’m totally excited to wear mine. The jewerly ships direct from the designer and mine came in 6 days, which is pretty good! Oh and you can get matching earrings too!